Abu Dhabi, it is the capital city of United Arab Emirates. 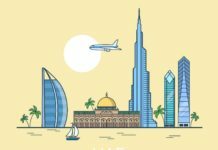 This city Invites you to wonder by the world biggest sheik Zayed mosque and the excited high-speed rollercoaster and there are a lot of wonderful places are there to plan your vacation in the city. 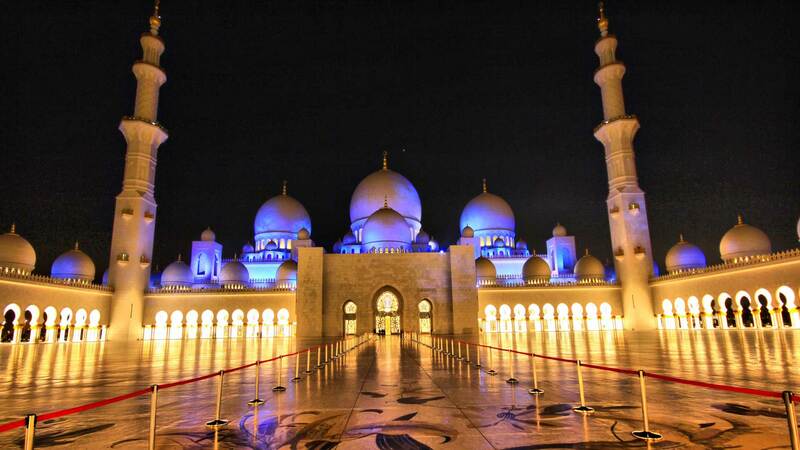 The Sheik Zayed Mosque is the world eight largest mosques. 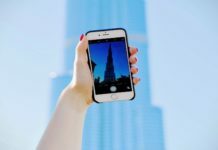 It is located in the capital of United Arab Emirates Abu Dhabi. This Mosque construction was started in 1996 and it was completed on 20th of December 2007 the total cost of the construction is nearly 2 billion dirhams. The total area of the mosque is more than 12 hectares out of including the landscaping and parking area. In the month of eid, more than a lakhs of peoples are visited in this Mosque. This Mosque has huge enough space for 41,000 peoples worshippers to pray in a time. The color of the mosque is different to different by depending upon the time of the sunlight because of the white marbles reflects the sunlight gives different colors. In the night time, the Mosque is glittering by the colors of lights. It has four minarets on the four corner of the Mosque the height of the minarets is 107 meters. The main prayer hall is covered by world largest and biggest single carpet, the size of the carpet is 60,570 square feet and it was made by more than 1,000 to 1,300 carpet knotters. The weight of the carpet is more than 3 tons and there are a lot of unique and special designs were made in this Mosque. The design of the building to stands with the traditional Arabian Style it has a grand dome and more than 100 smaller domes are all over the Palace. The color of the palace is the shades of Arabian Desert. 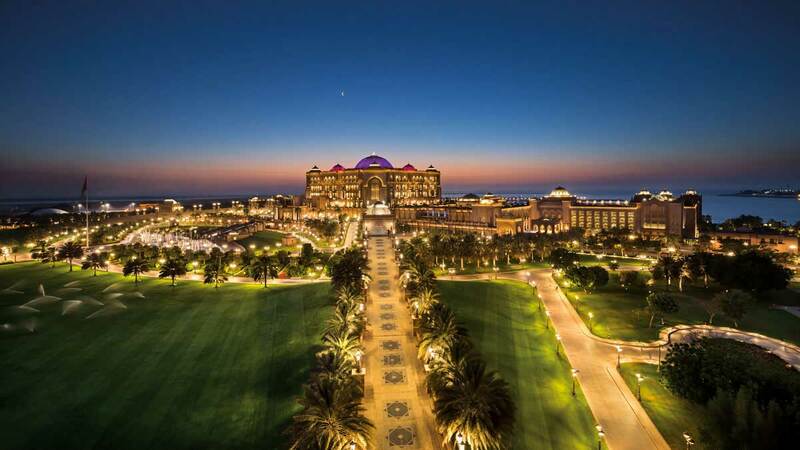 The total cost of the hotel is 11.03 dirhams ($3 billion). It has 394 residence it includes all 92 suits and 32 residential suites. The suits are highly furnished with the expensive materials such as gold and high-quality marbles. This hotel has some of the unique facilities such as 2 spas more than enough 40 meeting rooms, 2 helipads and a large ballroom that can able to accommodate more than 20,000 people. There was a shot has been filmed for the movie “Fast and Furious 7” and the film “The Kingdom”. Yas Island it was not a natural Island. It is a made by man manually to entertain the tourists and visitors. The total land area of the Island is 25 kilometer in the radius. The total estimated value of the Island is over 40 billion US dollars. 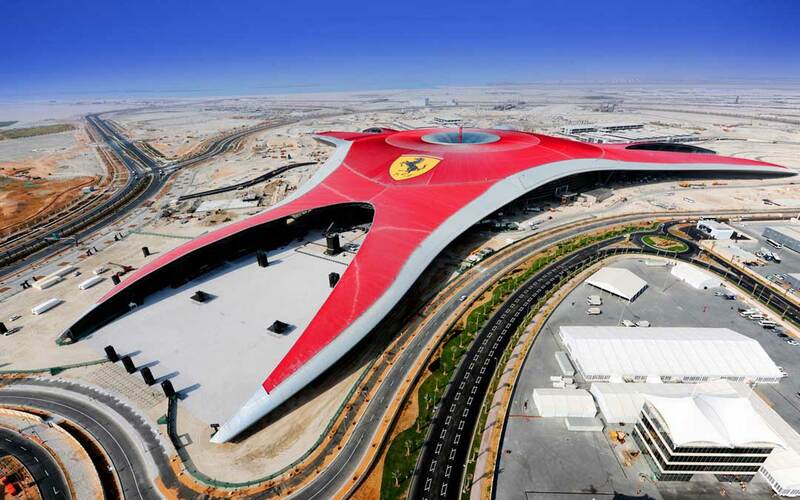 The theme park is fully covered with the red Ferrari style and it gives a luxurious style. The entire park offers more fun and thrilling adventures. 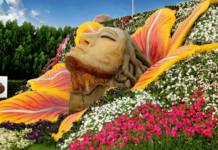 This theme park is most exclusive theme park on the earth. 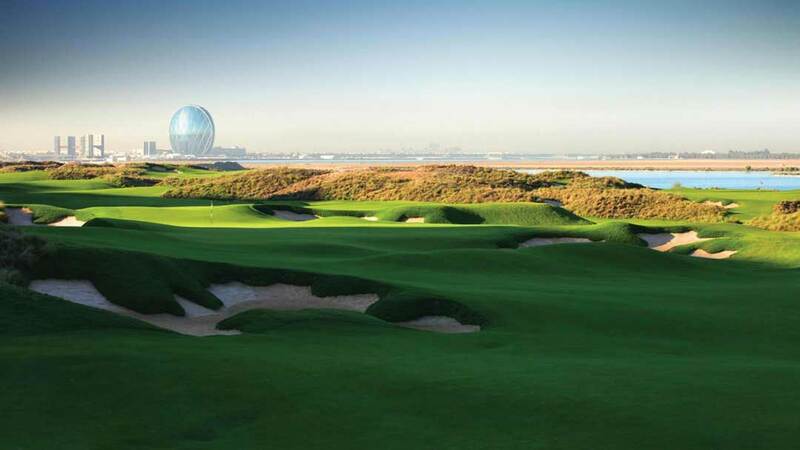 The Yas island offers the world best Golf course the garden of the golf is well groomed and well spacious. 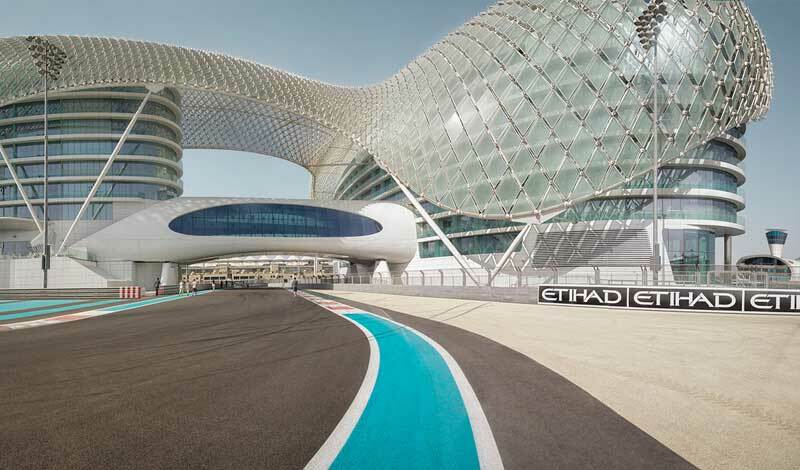 The Abu Dhabi Grand Prix was opened in October 2009. The length of the track is 4.7 kilometers more than 60,000 peoples can be accompanied together. It is the second Grand Prix track in the middle east, the first one is in located in Bahrain. The emirates Zoo has more than over 1700 animals are living it includes a pair of a white tiger, cheetahs, and Siberian bear. 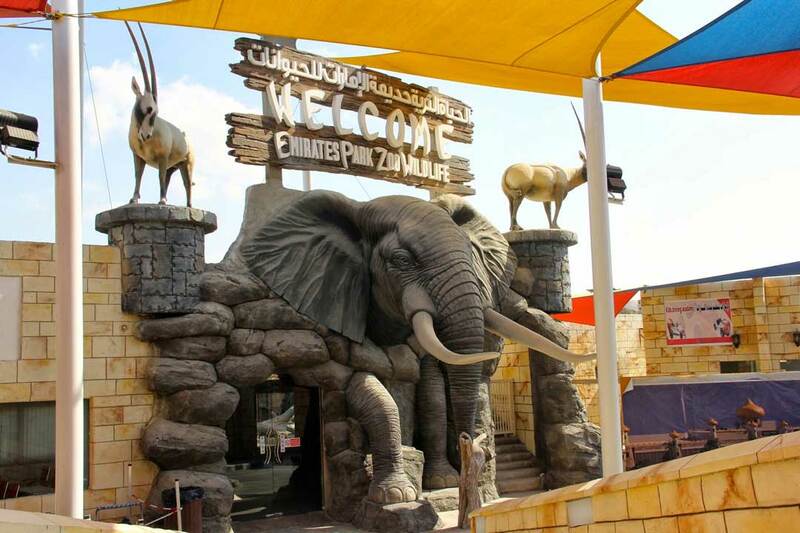 This zoo is internally connected with the emirates park resort it is fully air-conditioned and the overlooking of the zoo, garden and cave. The magic show and the amazing sea lion performance are conducted by the Zoo on daily basis. The ticket cost of the zoo is 25 AED. There no restriction to provide food to animals and also take a photo of the animals. 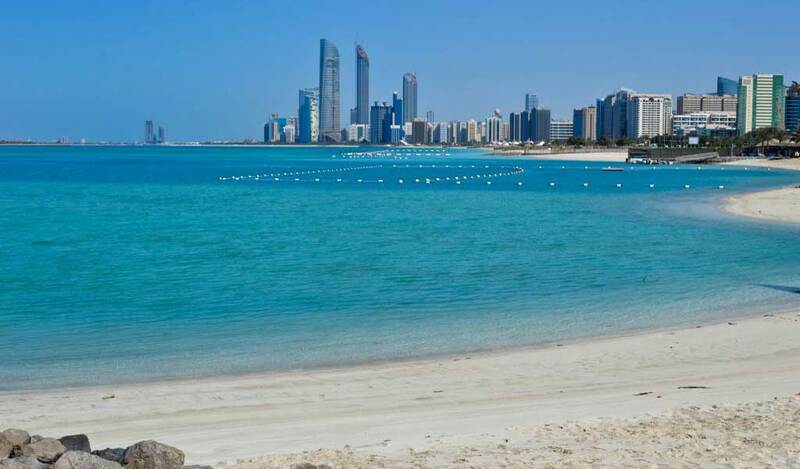 The total length of the Corniche beach is a massive eight kilometers it includes the separate section for children’s play area, a cycling area, and pedestrian pathways. The Corniche beach gives an awesome and wonderful view of the sunset. This beach allows us to swim within a particular limit around 40 meters of the beach and above that particular limit, the lifeguard is around to keep the swimmer beyond the safe limit. In every month more than 40,000 peoples are visited in this beach. Corniche beach is the only one beach it is split into three sections for families, private and common beach. There are more than enough free parking is available within a walkable distance from the beach. 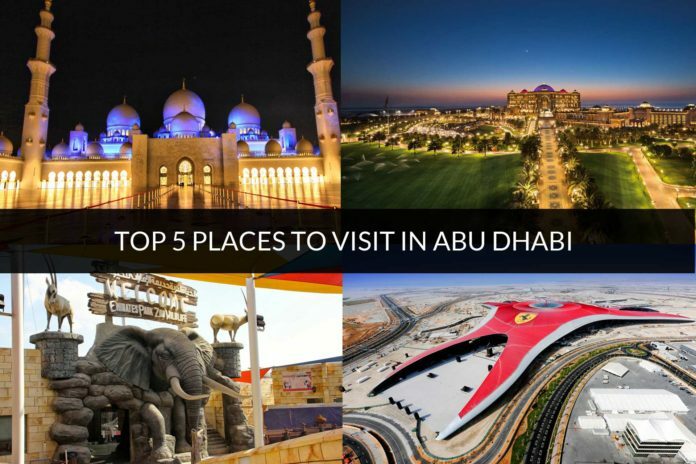 And there are a lot of excitement and adventures places are there in Abu Dhabi to visit.